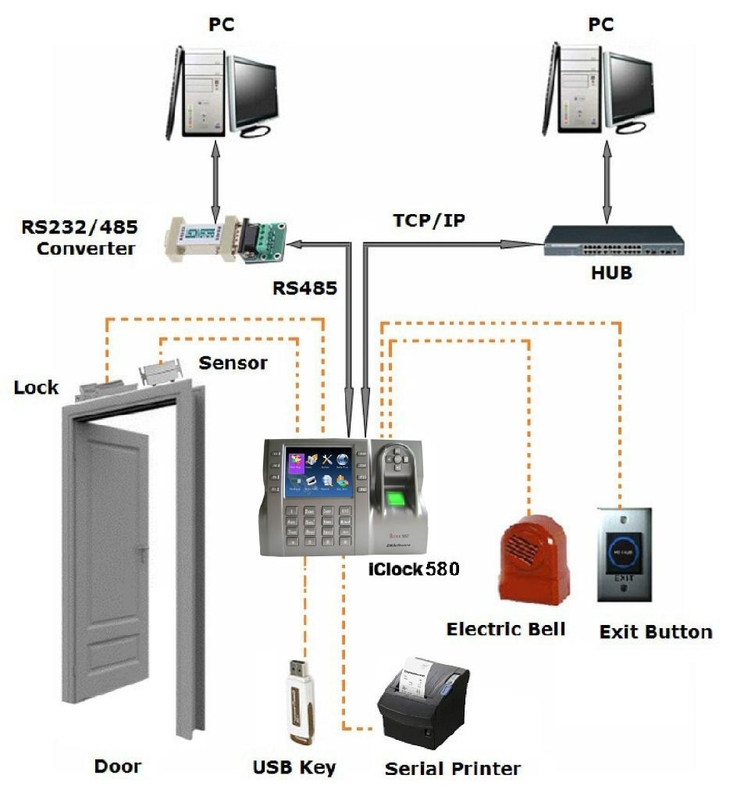 Biometric /RFID access control system offer a secure, safe and convenient to improving access accountability for access control to sensitive areas. Traditional smart card and PIN access control systems don’t give accurate accountability for the person entering, just for the card or PIN being used. It relies on human behaviour which can easily be undermined when cards or PINs are lost, stolen or shared. In today’s high risk data environments, you need biometric access control for true accountability in shared environments. 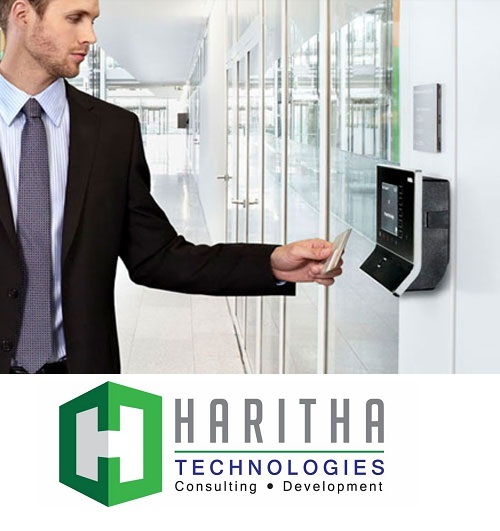 Haritha Technologies offer a range of quality biometric access controls units, from fingerprint, face and vein authentication, all supported by standard EM, MiFare or HID cards and PINs. 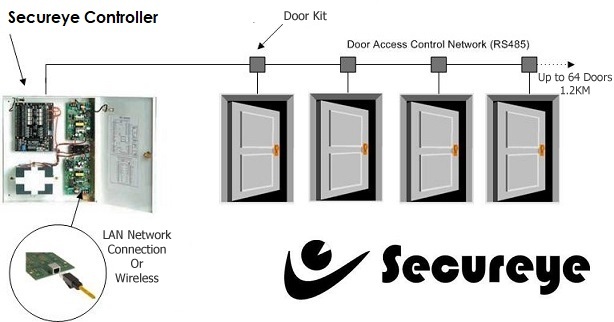 Our solution quickly and easily integrate with existing access control solutions using Wiegand 26-bit interfaces. If higher security is required, then all of our biometric access control units support multi-factor authentication. While our units protect against spooking, they can also can require users to present both biometric information, and smartcard or PIN at the same time. Our multi-bio units can also offer multi-factor biometric authentication, e.g. fingerprint and face, which makes for very strong authentication and security. The quality of our biometric access control units is getting better all the time. While it was true 10 years ago that biometric authentication was unreliable, this is no longer the case. Advances in hardware quality through better optical readers and improved software algorithm have improved the accurate and speed of biometric matching exponentially and there has been little increase in cost. Biometric Direct have selected carefully our biometric partners for their quality and support.